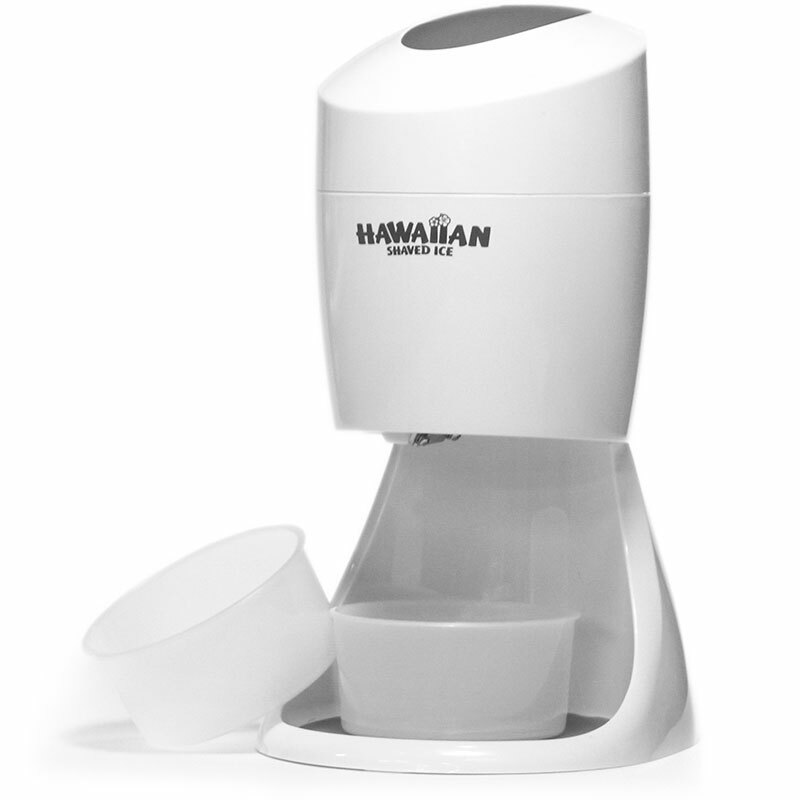 Everyone loves the sweet, refreshing taste of an icy snack, and now you can make your very own with a Shaved Ice Starter Package from HawaiianShavedIce.com. 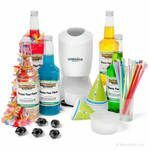 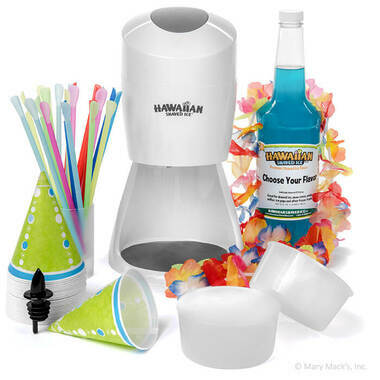 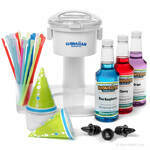 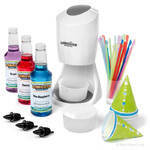 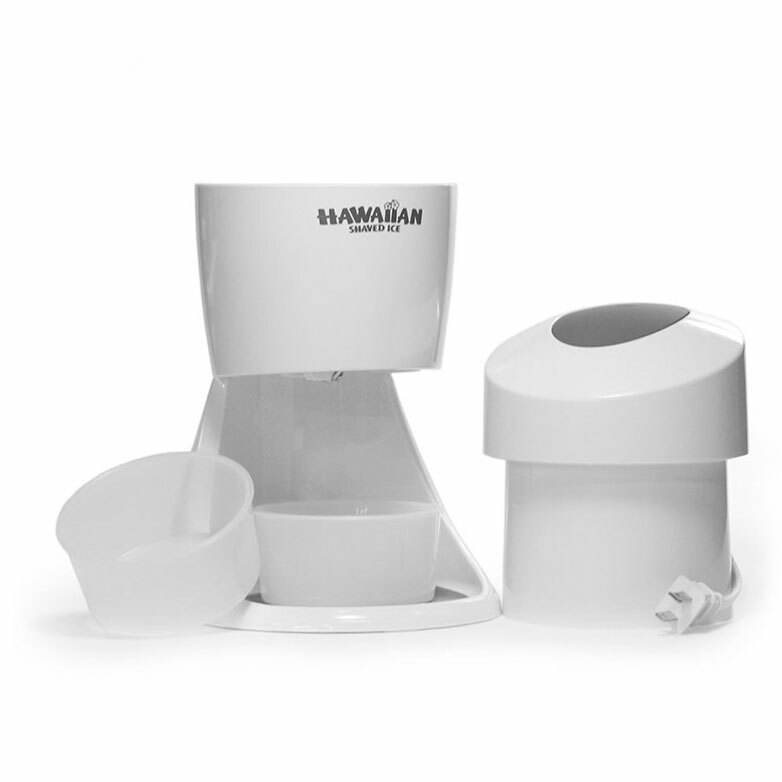 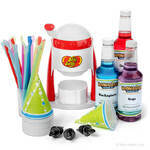 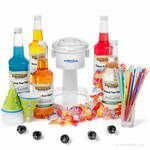 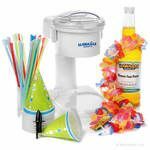 Full of professional-looking serving supplies, bottles of delicious, brightly colored flavor syrups and even a high-quality shaved ice machine, this package includes everything you�ll need to serve authentic snow cones at your next party or outdoor barbecue. 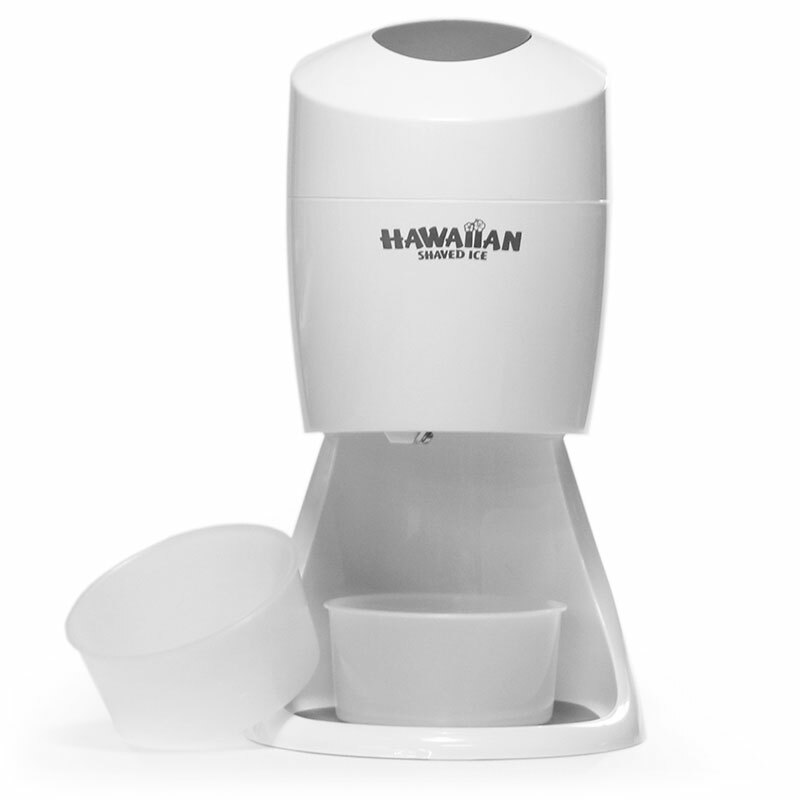 Buying in bulk from HawaiianShavedIce.com is a great way to get all of the necessary supplies in one easy step and save a bit of money in the process.